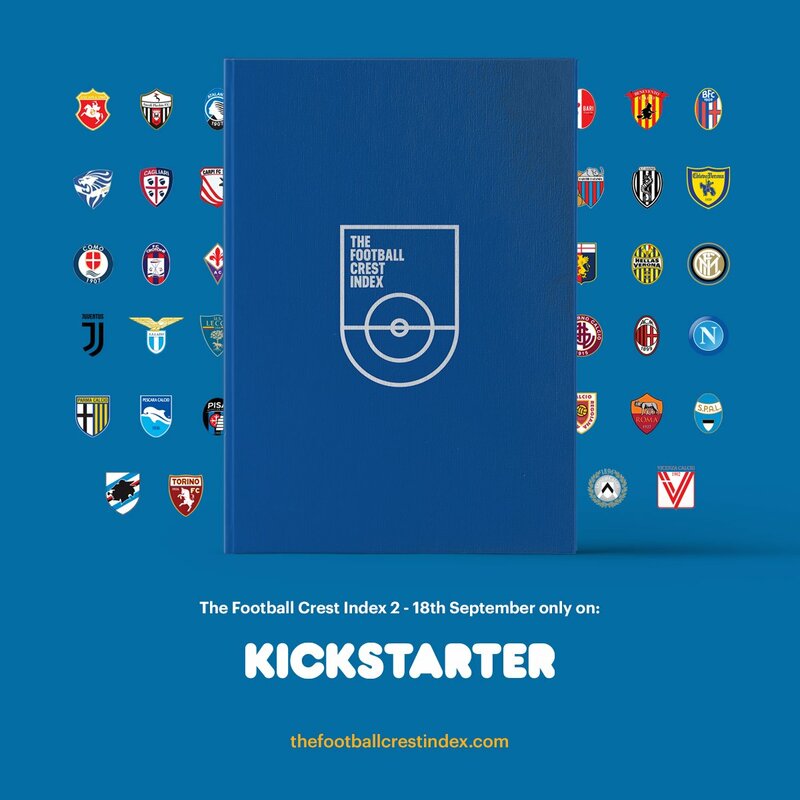 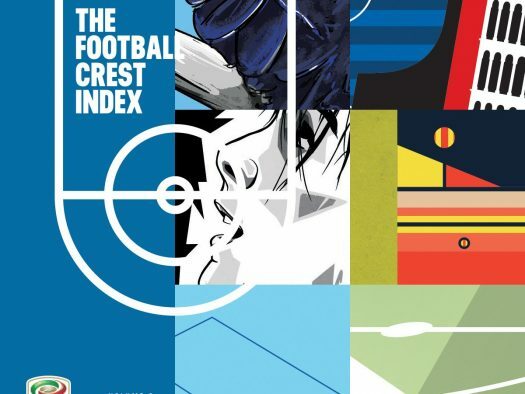 The Football Crest Index first hit the shelves early last year with the first volume dedicated to the 49 clubs who have graced Premier League. 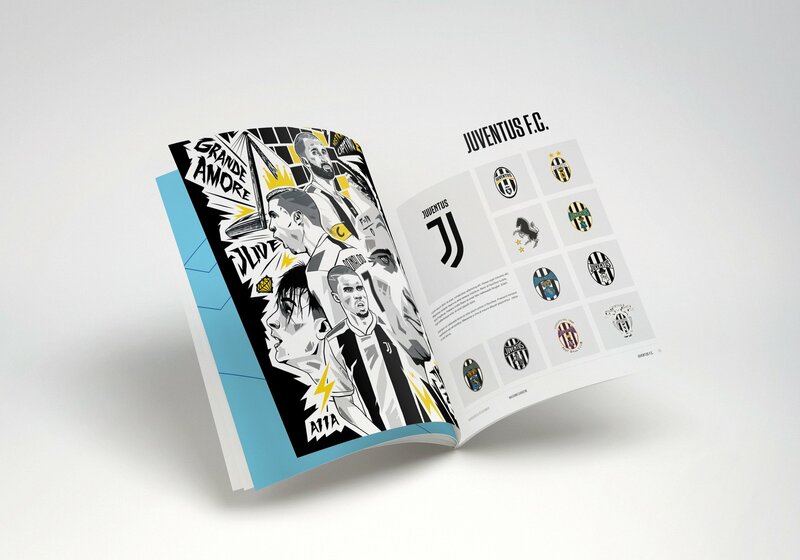 Now it returns with volume 2, this time focussing on il campionato più bello del mondo, Serie A. The first volume was a huge success with reprints of the book in the pipeline, and we have no doubt the Serie A version will be just as good. 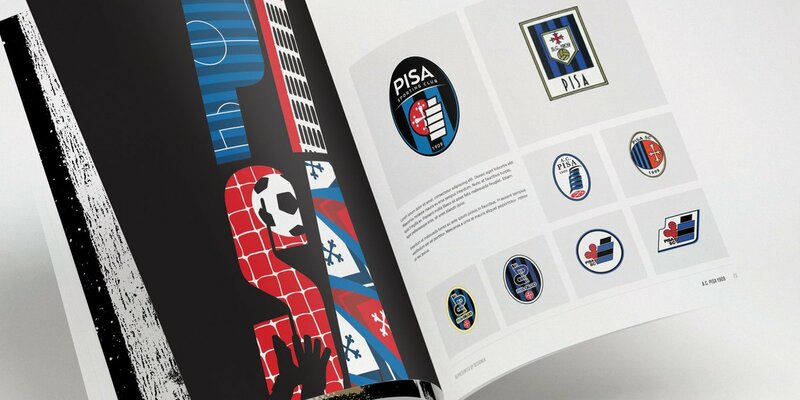 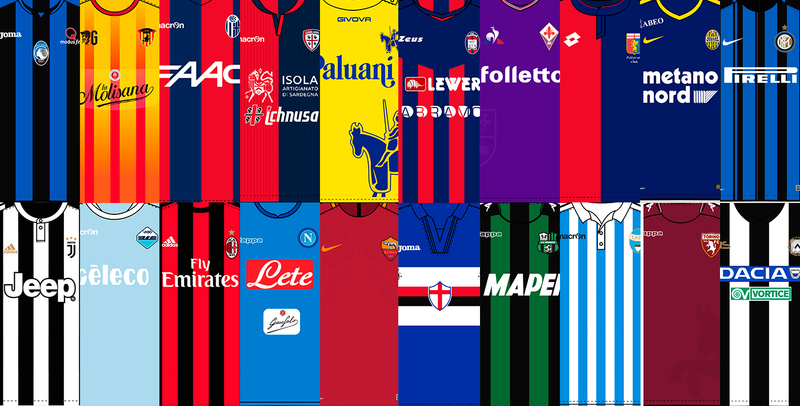 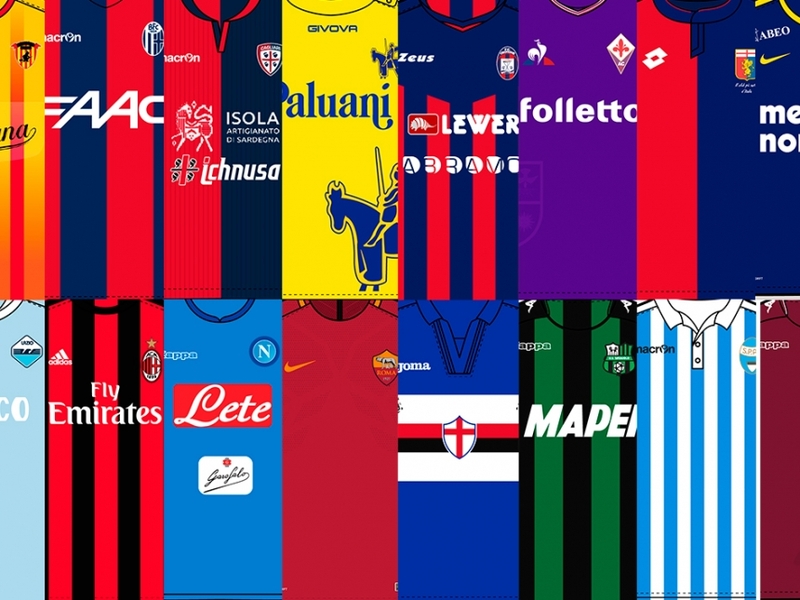 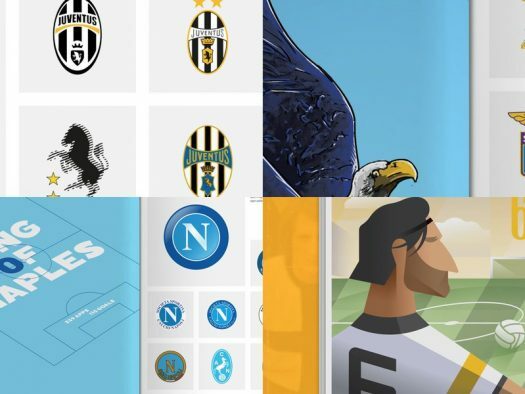 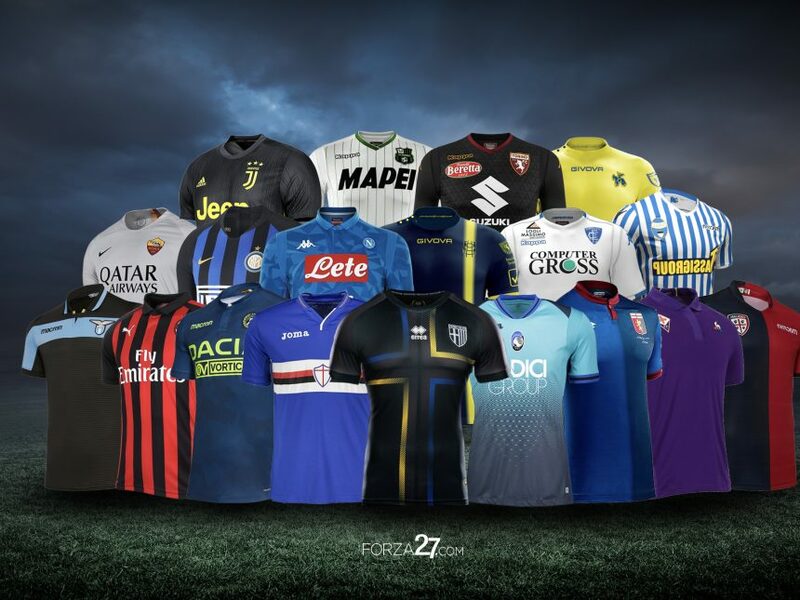 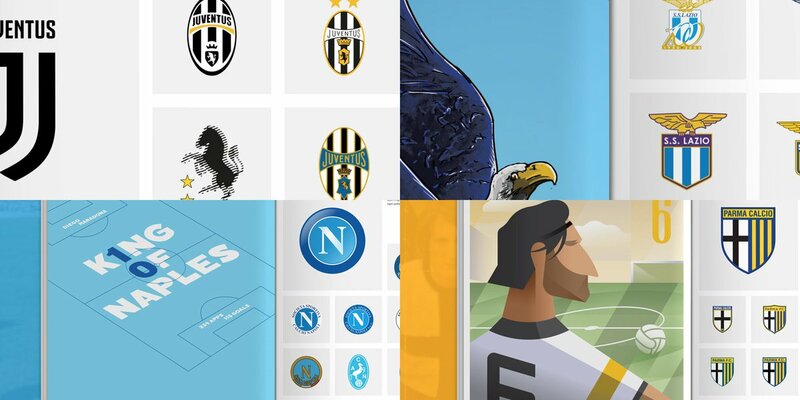 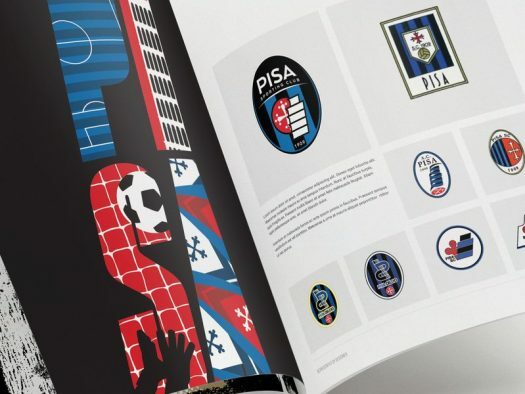 An independent publication that’s set to document the rich history behind the crests of Serie A, The Football Crest Index delves into the rich history of each crest and the evolution of its design throughout the clubs history. 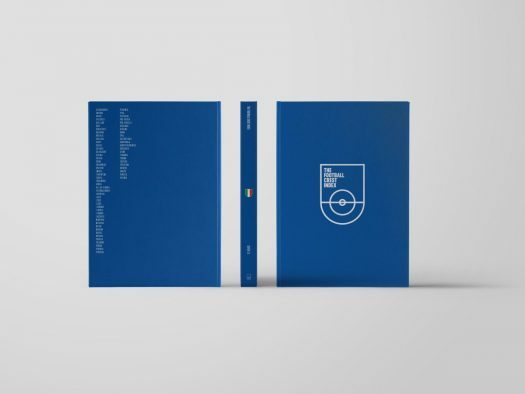 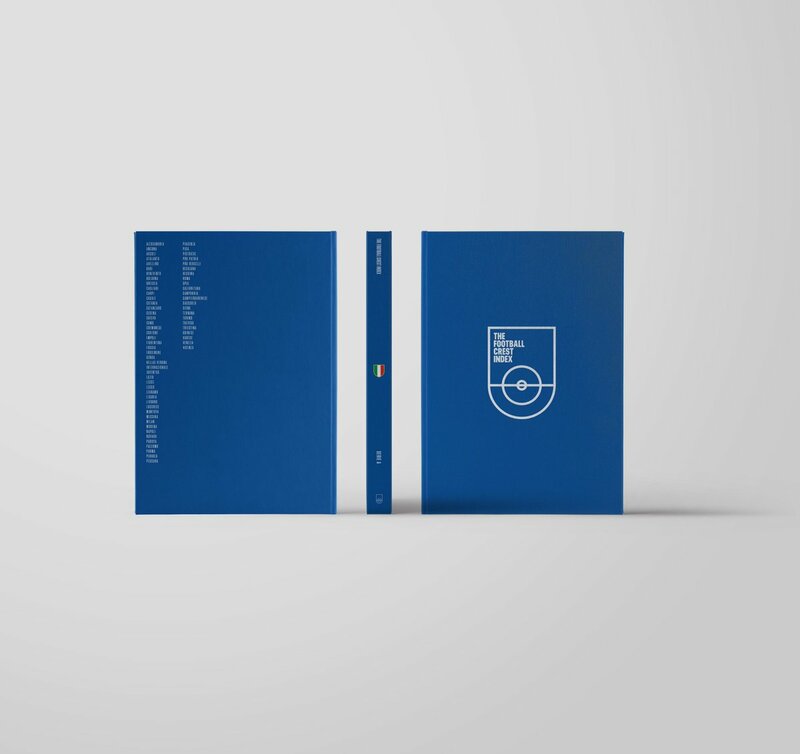 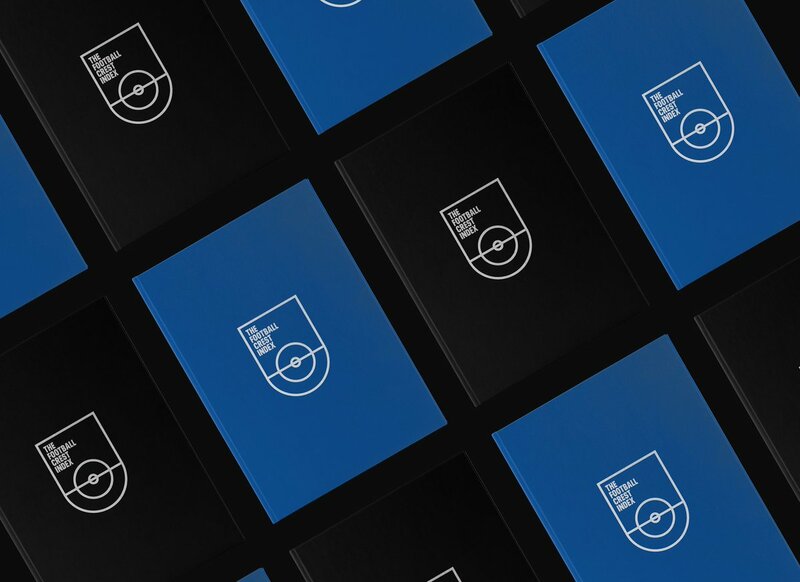 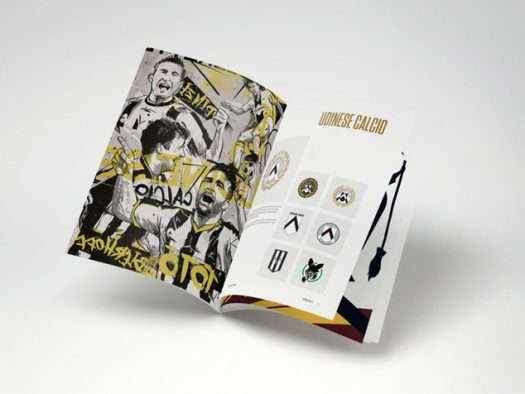 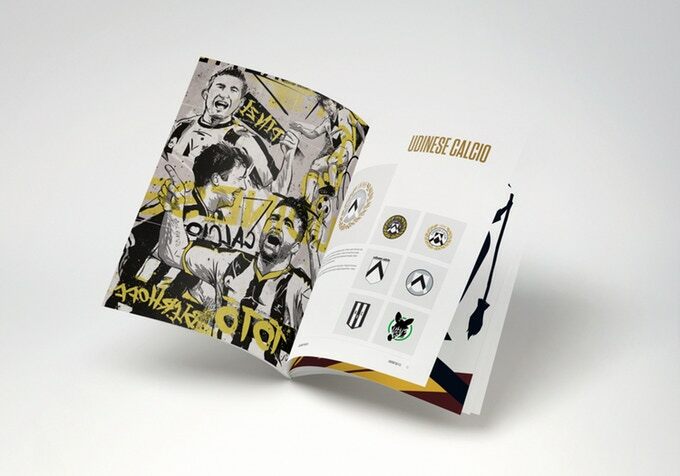 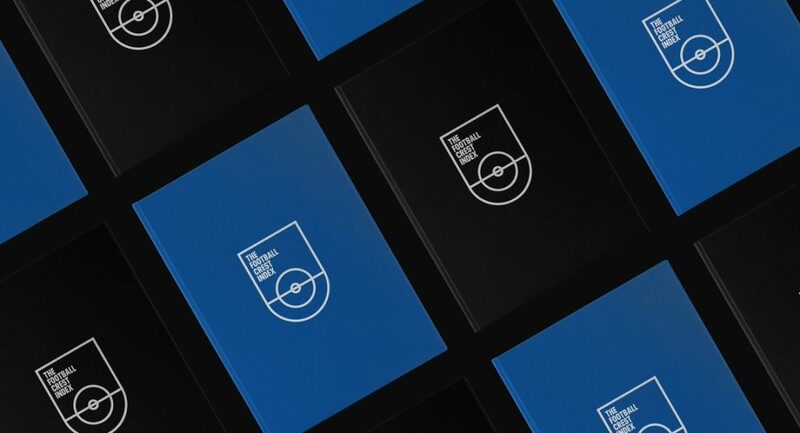 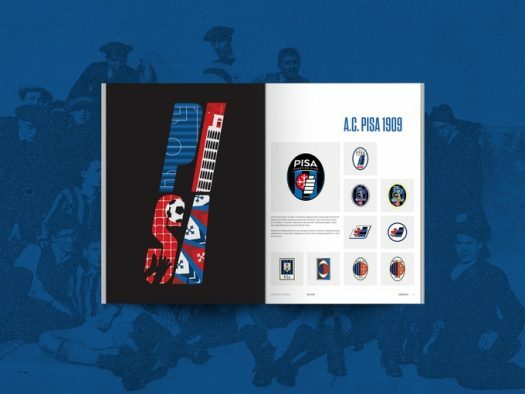 To give the project a unique format the book includes 34 designers who support each club to produce original and exclusive artwork to sit alongside their club history, giving each spread a unique execution. 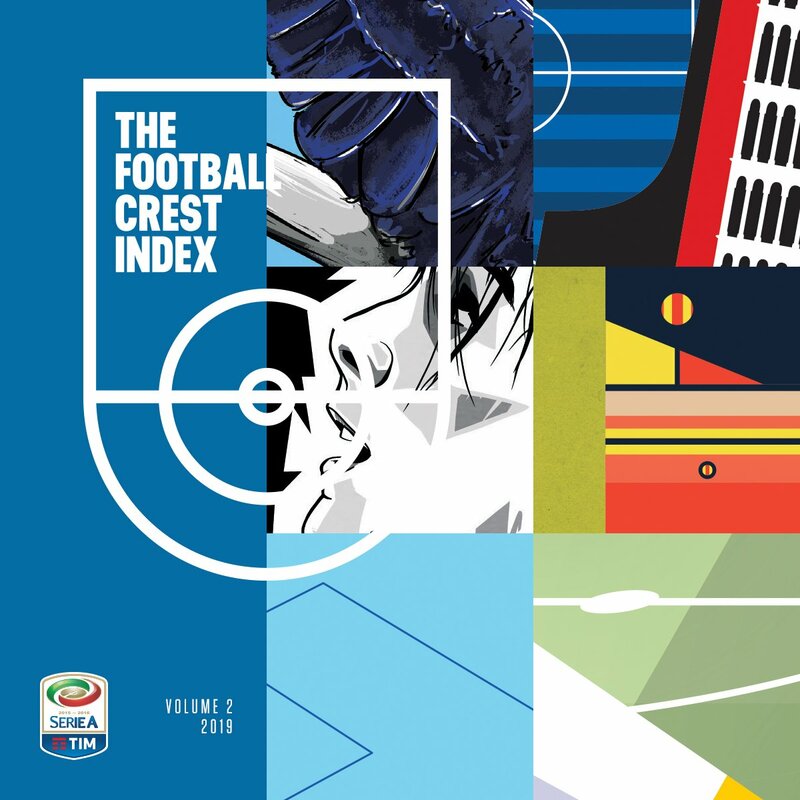 With high quality artworks from the likes of Alberto Mariani, John Sheehan, Massimo Gangemi and Rob Pape to name but a few, The Football Crest Index Vol.2 is set to be a must have for all calcio aficionados. 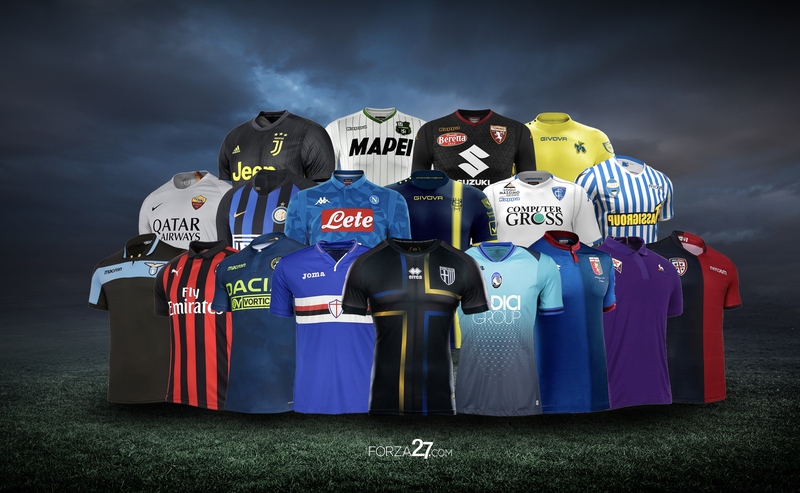 This year we’re delighted to say Forza27 is involved with, you guessed it, a certain Giallorossi. 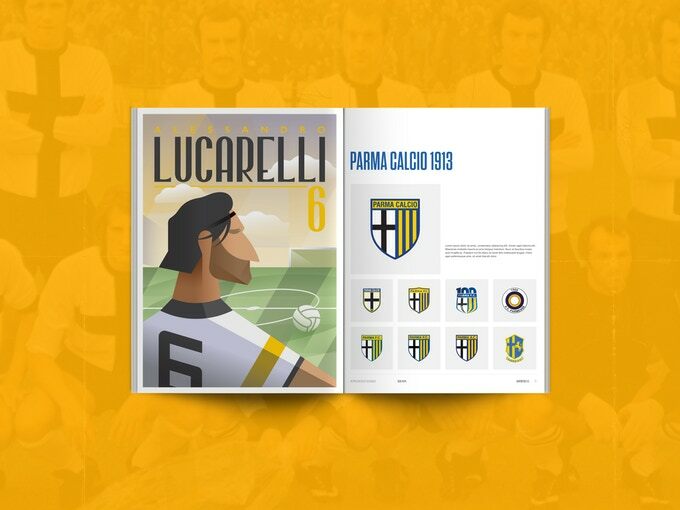 Check out some of the great artwork by designers involved in the first volume here.